My name is Silas Rudolf, I am from Switzerland and I study at the ZHAW School of Engineering. My field of study is Engineering and Management with the specialization Business Mathematics. The exchange semester took place during the 4th semester of my bachelors’ studies. Some of my hobbies are climbing, hiking and kickboxing. In winter I spend most of the time in the mountains (one of the reasons to choose an exchange semester during summer) and work part-time as a snowboard instructor. When checking for the available options, one of my priority was to visit a country where speaking German was no option. With addition to that, there were things like affordable living costs and a good University reputation, so that the Charles University in Prague suited best for my requirements. 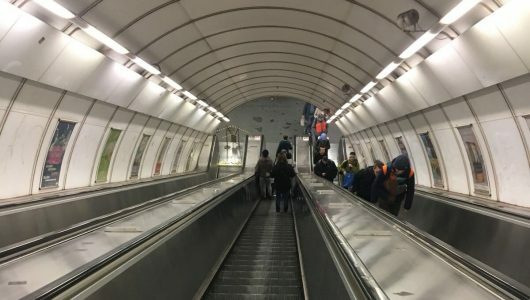 As first impression upon arrival, people can be quite rude and unfriendly (this needs some time to get used to in shops and restaurants) and the farther away you get from main touristic areas, the less they are willing to speak any other language than Czech. However, after my experience, most of this applies to the older generation. Almost all of the young local people and students speak English and are very friendly after you get to know them. Other than that, their culture is very similar to our Swiss culture. 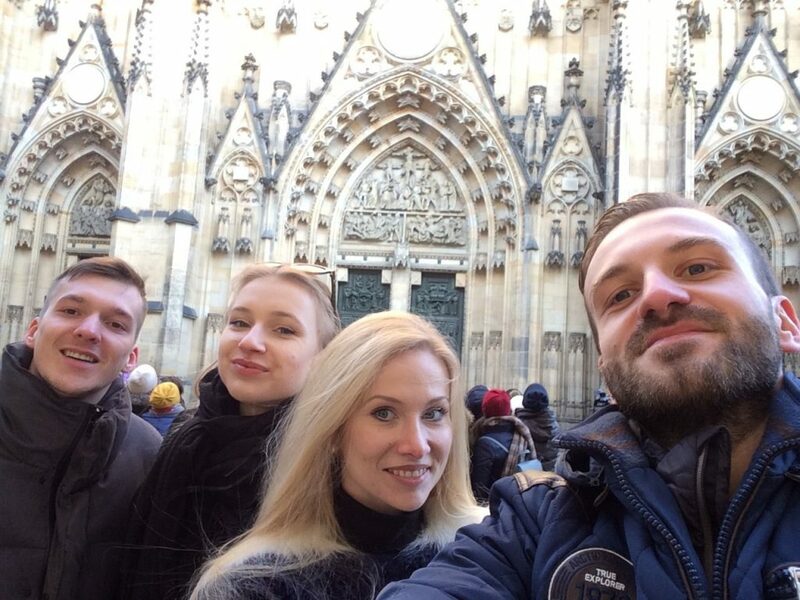 Silas Rudolf and friends visiting the St. Vitus Cathedral. The first impressions of the school were already before my arrival in Prague. After countless emails to the local Erasmus coordinator about my Learning agreement and the “student residence”, which I chose to stay in, it was the weekend before start of the semester and I still had no definite confirmation of anything. So, I just took a flight and hoped for the best. Upon arriving at the “student residence” (which was literally in a construction site) and talking with the receptionist, which spoke no word English, I received a document for an Introduction day later that week. There, we all found out that lectures had already started and we missed most of the first lectures. Summarized, I had not the very best impressions about the organization and flow of information of this school. On my arrival I was very impressed of the architecture and the public transportation of Prague. With Metro, Bus and Tram available almost every 5 minutes, this still is one of my favorite things about this city. The architecture of Prague is very impressive. One of my most memorable experiences was the yearly Ball of the Charles University which I could visit due to some Czech friends that I got to know here. 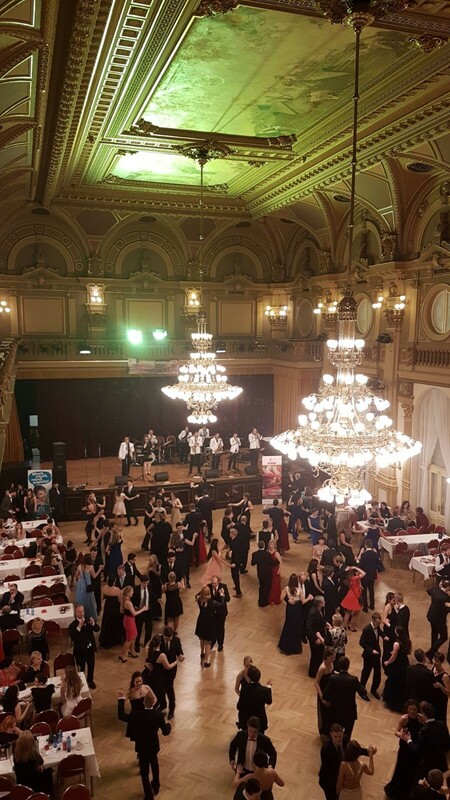 The Charles university helds a yearly ball. Academically, this exchange semester helped me a lot to work on my discipline in studying (most of the information of subjects here are obtained with reading books). The more theoretical teaching style of Charles University forced me to go deeper into topics which I otherwise wouldn’t have, which in hindsight was a good thing. Personally, I enjoyed getting to know many people from different backgrounds and cultures. This exchange definitely helped me to get more independent, able to handle situations with language barriers and managing time and budget. 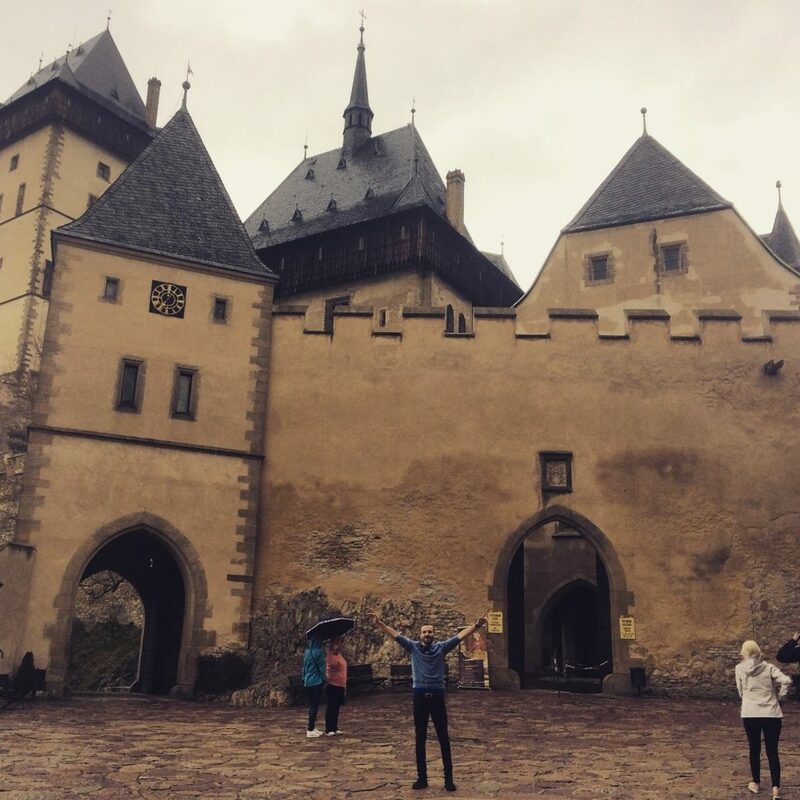 I think one of the things I liked most about living in Prague is that, if you want, there is always something to do. Shops, restaurants and bars are open from Monday to Sunday, there are activities organized from the university and Erasmus groups every other day and sport centers (like climbing gyms) are open till 24:00 or longer every day. Another thing I really enjoyed is that there is almost no commuting time to get to the university or other locations. With metro and tram, you can get from one part of the City to the other end in minutes. And of course, there is the Czech beer. With prices at about 1.- for a beer in a restaurant, this is definitely something everyone remembers from Prague. The only thing that was at times quite unpleasant for me was the “theory-only” teaching of the university. Coming from the ZHAW I was quite used to being able to utilize the learned topics in practical projects, so learning mostly proof of formulas and theorems with no connection to real-world problems was exhausting at times. In general, I would definitely recommend this experience to everyone for getting to know a new environment and culture, learning about other education systems, improving languages and finding new friendships and maybe even career opportunities.